No Instagram for BlackBerry 10 devices | BlackBerry Blast! We are seriously looking for positive BlackBerry news but we're just not getting any. 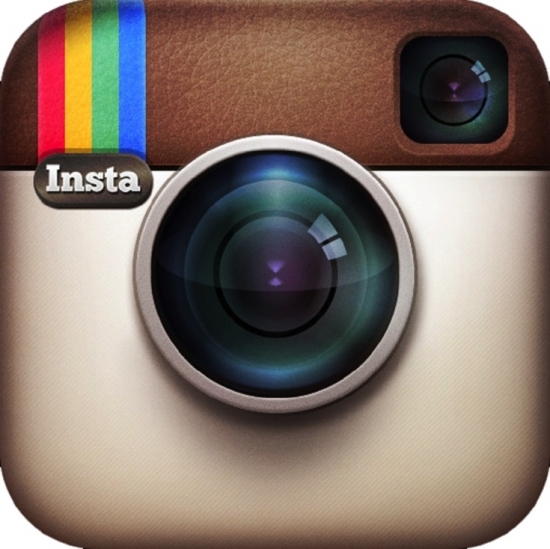 CNET is now reporting that Instagram has said "no" to a native BlackBerry 10 app. AllThingsD and VentureBeat have previously reported the bad news. "There will be no [native] Instagram for BB10 for now," an unnamed source familiar with the matter told AllThingsD. "Frankly, I'm not sure there will ever be." This is definitely a blow to BlackBerry who would like to attract the consumer market. If BlackBerry can gain some traction however, Instagram could always change their mind. The mobile market changes rapidly and two years from now there could be a whole different perspective on BlackBerry. For now though, it's a bit more sad news for BlackBerry.